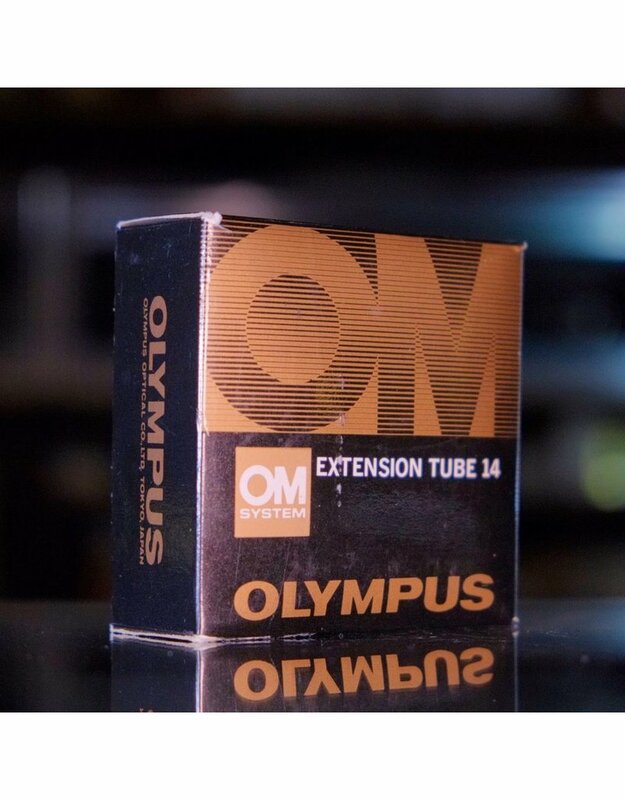 Olympus OM extension tube 14. Home / Olympus OM extension tube 14. 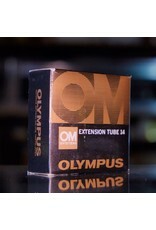 14mm extension tube for Olympus OM mount, with original box.